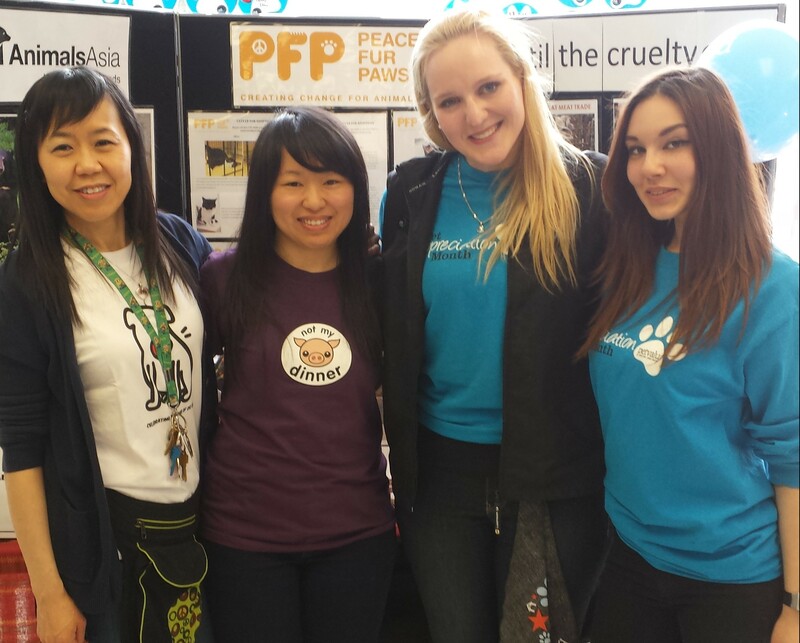 Peace Fur Paws participated for the first time at the Pet Value PAW Event last weekend and we had an incredible turnout! We want to thank our amazing volunteer, Suzie for helping us with all the nail trims! All the money raised goes towards the rescuing, rehabilitating, and rehoming of abandoned and unwanted animals, ending the bear bile farming and the cat and dog meat trade. 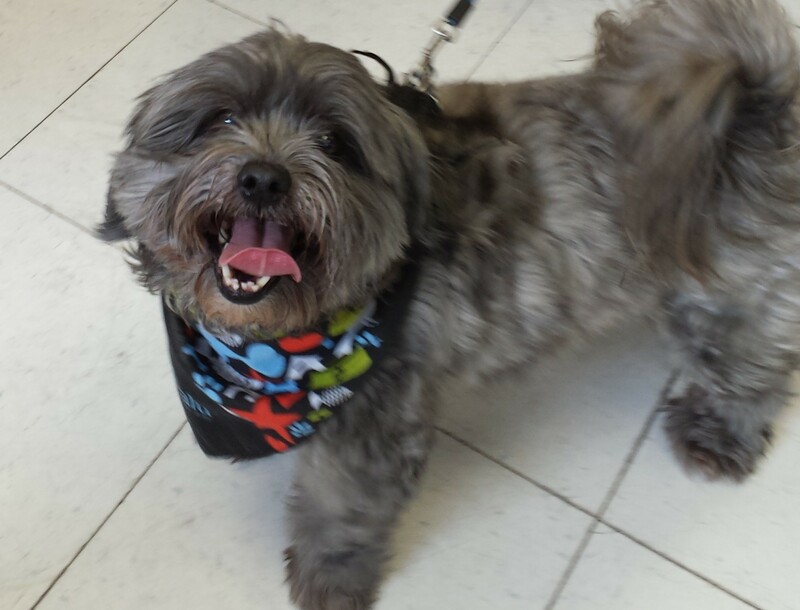 Previous Previous post: Microchip Your Pet on May 9th for $35! Next Next post: Breaking News: Halong Bay Bears Set For Rescue!